When it comes to short listing a candidate with the help of sources and limited investment available, you don’t have to be worried. Now it is high time for you to actually switch to a better and professional level of assessment rather simply relying on personal interview. Understand the fact that personal interview is one traditional concept. Though it is effective but in today’s world of digitalization, if you opt for such platform, you may not get the reliable candidate that you expect. That is why, using it at the end and utilizing other platforms such as aptitude test and technical test makes more sense. Generally, in the flexible working environment which in today’s time has become a part and parcel of the work, it is expected from the candidate as well to be flexible to the changes. Personality test is solely to understand if the person is actually capable to deal with the changing situation and come up with new ideas in a positive manner as the trends changes. The purpose of existence of such assessment is to solely know whether the person has got any behavioural traits and whether he can efficiently deal with those or not. Personality assessment test comes with ample of benefits that you might want to choose in near future for the candidate hiring. There are many benefits associated with it. Starting with the first one shall be the investment. Well, such assessment solution is designed by an expert for one year and rest all the cost includes is of maintenance. This means the investment that you make the returns that you get in terms of candidate hiring is definitely the positive aspect from hiring point of view. Make sure you add such assessment platform to save additional money and save your company from the risk of wrong hiring. The good part about such type of assessment solution is it comes in different types. The types may include the use of cognitive ability tests which is solely to understand if the person is capable enough to come up with new ideas for the company. Then there also comes a psychometric test which is designed to understand if the person has got short temper attitude or negative behavioural pattern that may affect the company in some way. Such test is conducted as per the job role for which your company has opening. However, it holds more importance for the roles like sales and marketing manager who needs to communicate with the clients and team mates on frequent basis. 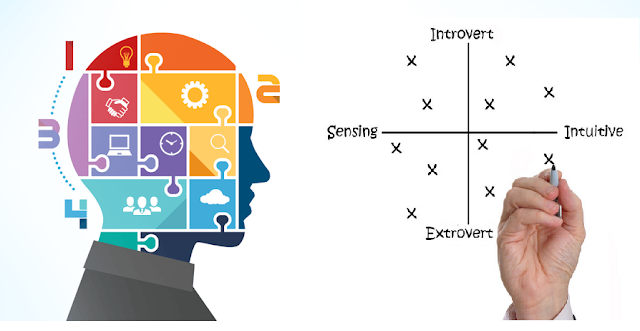 Personality assessment is actually a part of aptitude test and has got ample of benefits. But if you are not really sure whether it can help your business grow or not, then you can speak with the experts and the clients who have earlier opted for it. Study more about it and don’t be surprised how even the start-up companies have gained a good reputation in the market since they opted for such solution of hiring and managed to create their own space in this competitive environment.